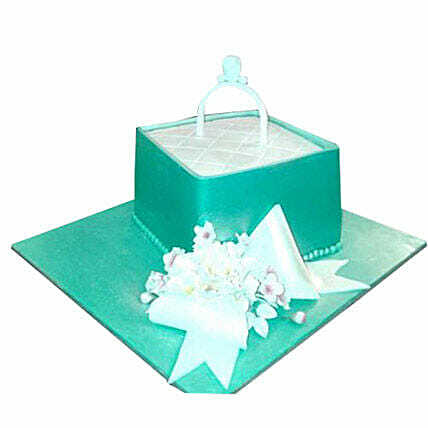 For your upcoming engagement occasion, you can keep this cake to enrich the happiness and fun of the occasion. Your sweetheart is going to love this amazing designer fondant cake for the impressive floral decoration. You can get this in vanilla, chocolate, marble, and red velvet flavors.